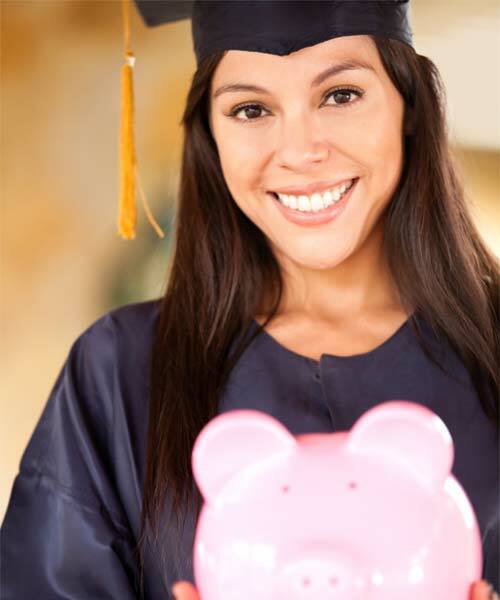 DISH Promotions, a leading online Satellite TV and Internet retailer, is excited to announce the $1000 DISHPromotions.com Scholarship. Both current students and incoming freshmen are eligible. Applicants must complete a 1000-word essay which encourages critical thinking. It’s important to note that this is a semi-annual scholarship that renews each year. So twice a year you will have the chance to earn $1000 toward your education. With the advent of easy-to-use DVR technology in the 1990’s, and then it’s wide-spread adoption over the last fifteen years, sports remain one of the few types of programming that are consistently watched live versus recorded. Please use perma.cc if you choose to use online sources and use MLA citation style for your work. Citations are not included in the word count limit. Congratulations to Nathan Doran. He won the essay contest which ended on May 31, 2016, and was awarded the $1,000 DISH Promotions Scholarship. In 600 to 1000 words, explain what makes watching a sporting event live more valuable than watching it pre-recorded, and why this is different from most other programming. Please submit all required information to be considered for this incredible scholarship! Must be an accredited post-secondary institution listed here. Please submit a text only version of your essay. If I am the winner of the essay contest, I understand that DISHPromotions.com will request a photo of me to include on the website. I agree to submit a photo of myself to DISHPromotions.com. I understand that my photo will be used on the "past winners" section of the website. I give my permission to DISHPromotions.com to use my photo if I win the contest. If you have any difficulties submitting your essay or need additional assistance, please use this form. First build an outline for your comparison. List three to five media and the distinguishing features for each. Then compare those features in your notes and settle on your final three for your essay. Think about your personal experience AND the experiences of others. Ask questions of people from multiple generations to understand their perspective on the differences. Be careful to avoid taking for granted that your experience is the same as everyone else’s. Be creative, yet practical. What changes in a person if they change where or how they get most of their information? Why does it matter? We all make mistakes. To give yourself the best chance at the scholarship, take the time to clean up your mistakes before submitting your entry. We had to proof-read this page and make corrections, as well. Cite your references. Please use perma.cc for online citations (this will be a good habit for you to use throughout college). Reference citations will not count against your limited word count. We’re excited to have the opportunity to help invest in further education by offering this $1000 scholarship. On a side note, if you are looking for ways to save on monthly expenses like television, we would certainly recommend you take a look at DISH Network. This DISH vs DIRECTV comparison page might be of some help to you. You can get Dish Network by ordering online or by phone.